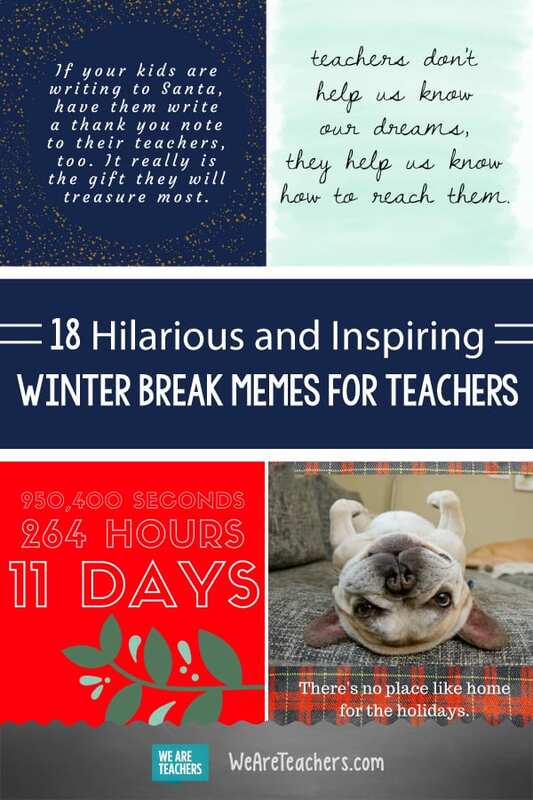 Our favorite winter break memes for teachers. Read, share, and pass along to a friend! How many more days of school do you have left until winter break? I bet you can tell us the EXACT answer, and we don’t blame you. 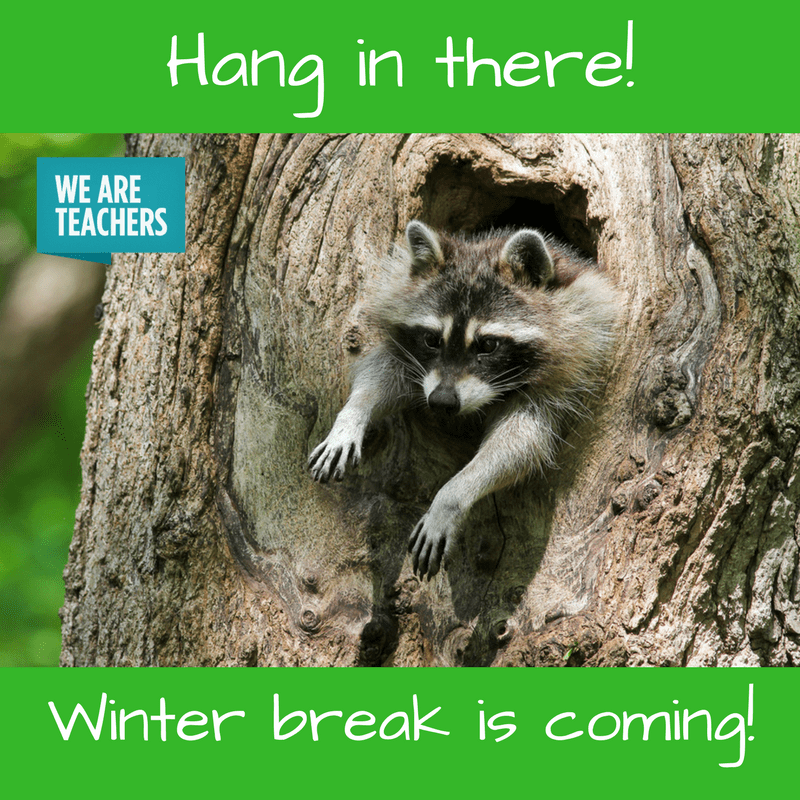 Teaching in December can be a slog, or a frenzy…a frenzied slog? We’ll go with it. 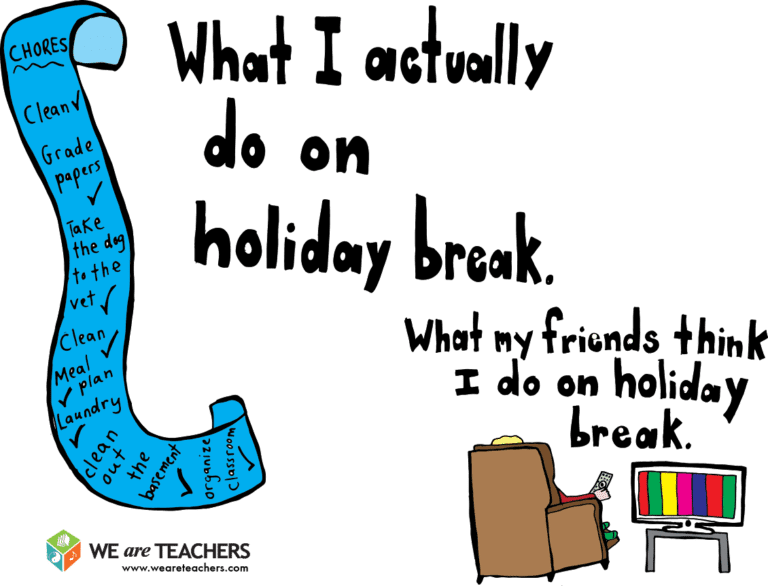 To help get you through to your much-deserved break, we put together a list of some of our favorite winter break memes. Enjoy! Break is in sight, even when it feels like you still have miles to go. 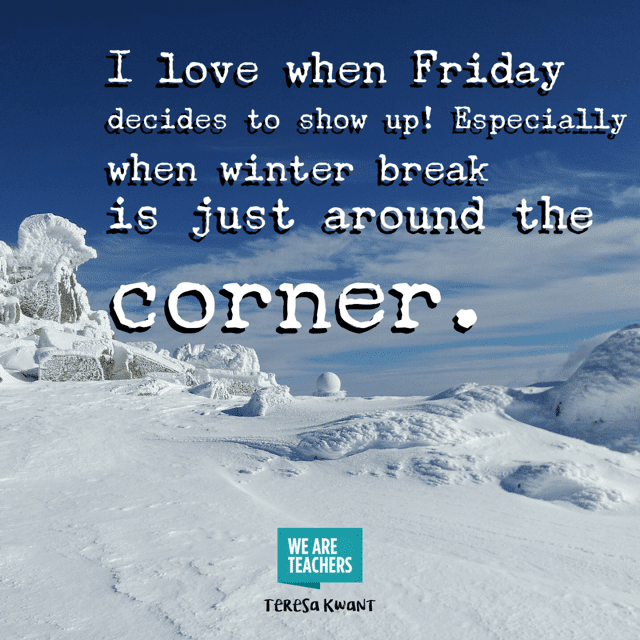 Your students will likely join you in the fun! 3. 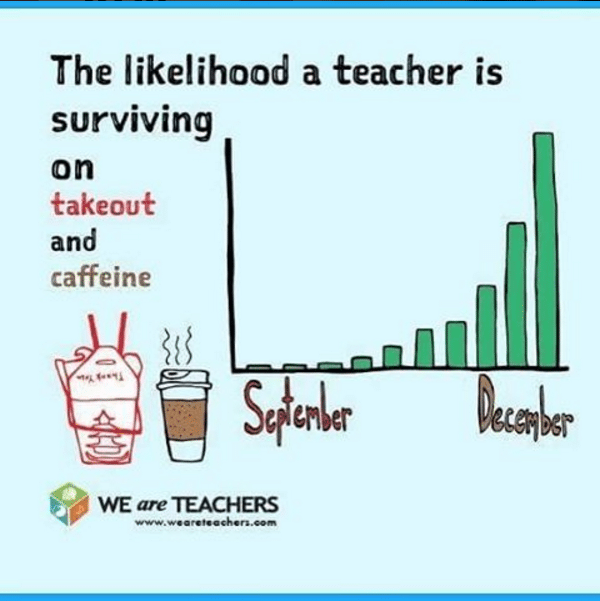 Stock up on the necessary supplies. 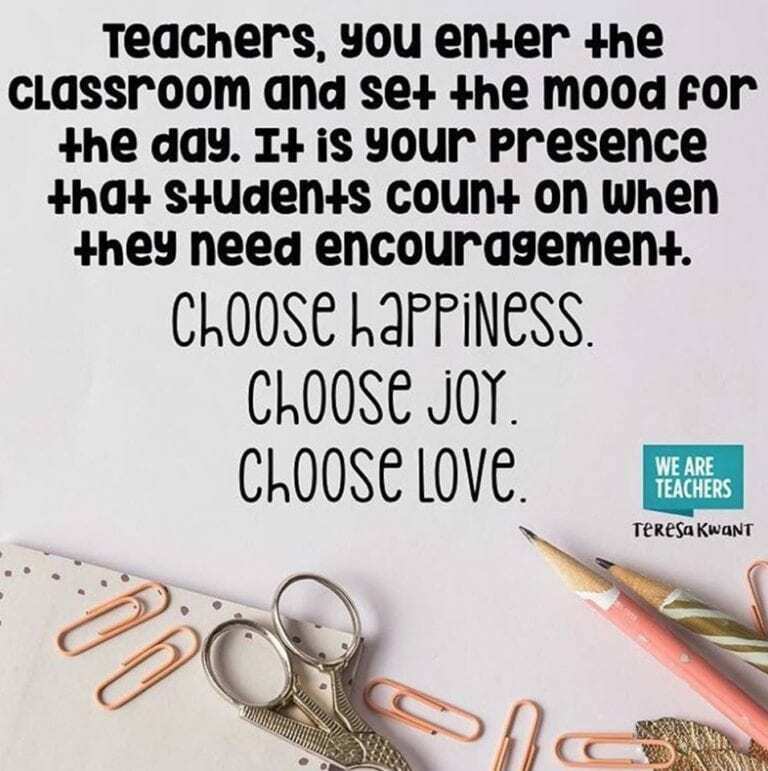 A good rule for life, and for teaching, too. 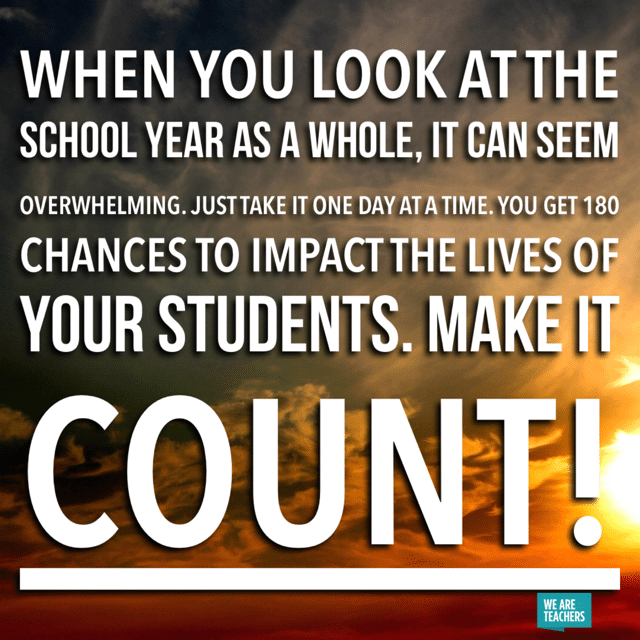 You tell it to your students, and it’s true. Attitude is everything. 6. 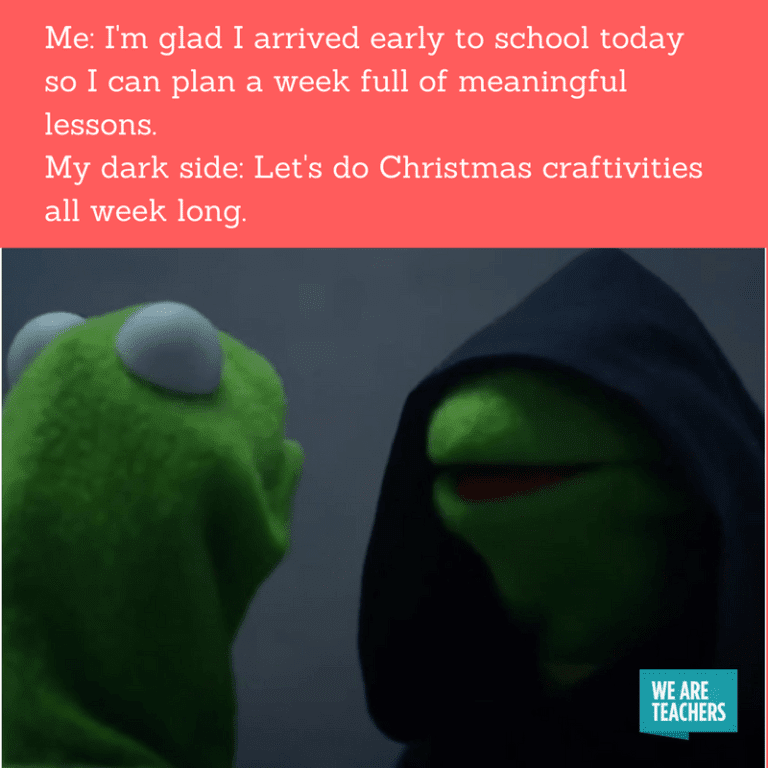 Don’t be surprised if you’re tempted by the dark side. 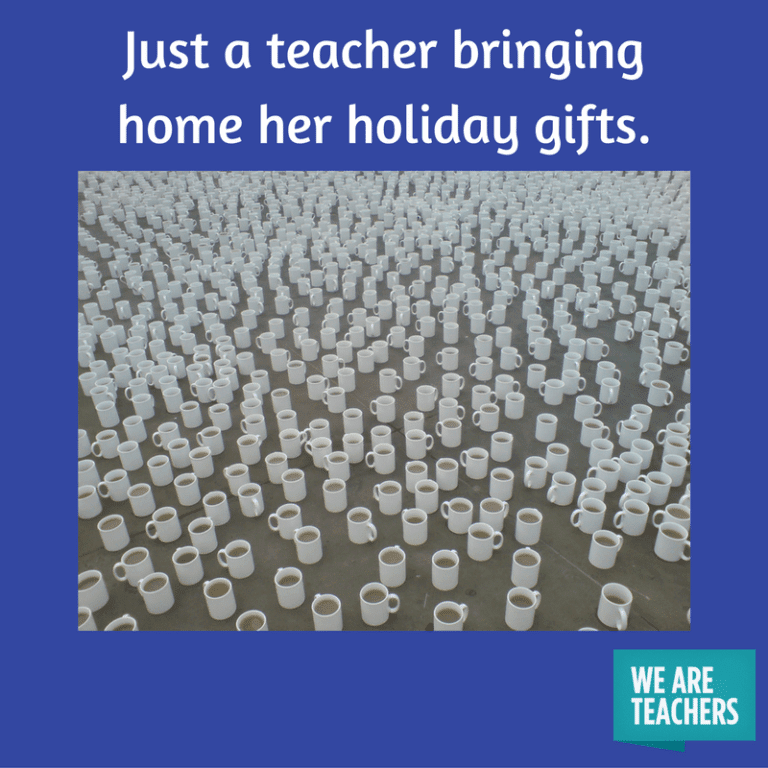 Craftivities can have their place. Sometimes it’s the only way to power through. 9. 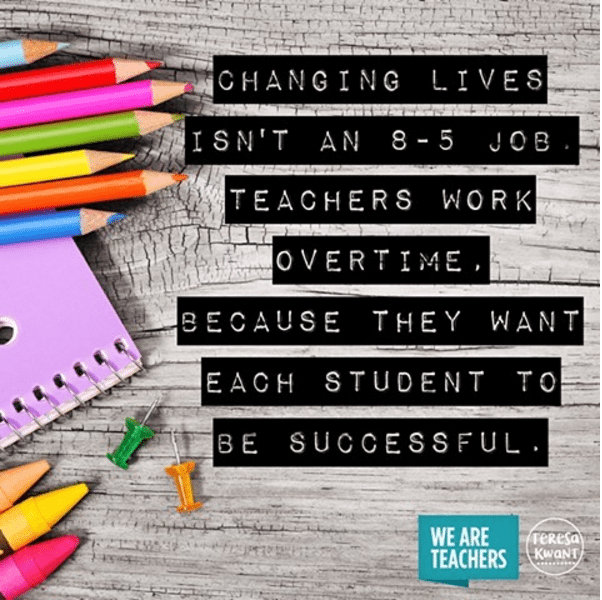 Remember, changing lives doesn’t come easy. 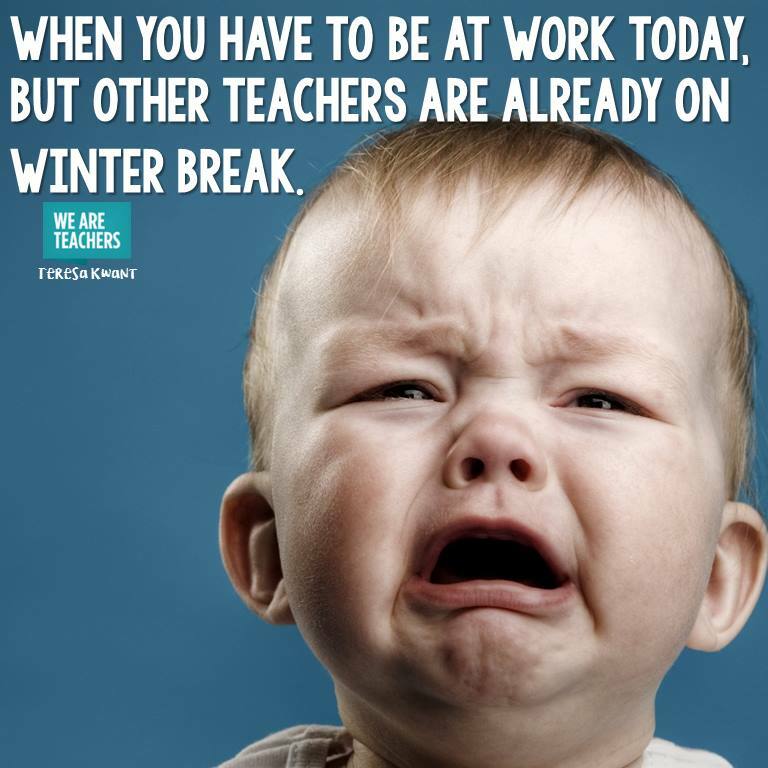 Or with perfect hours. 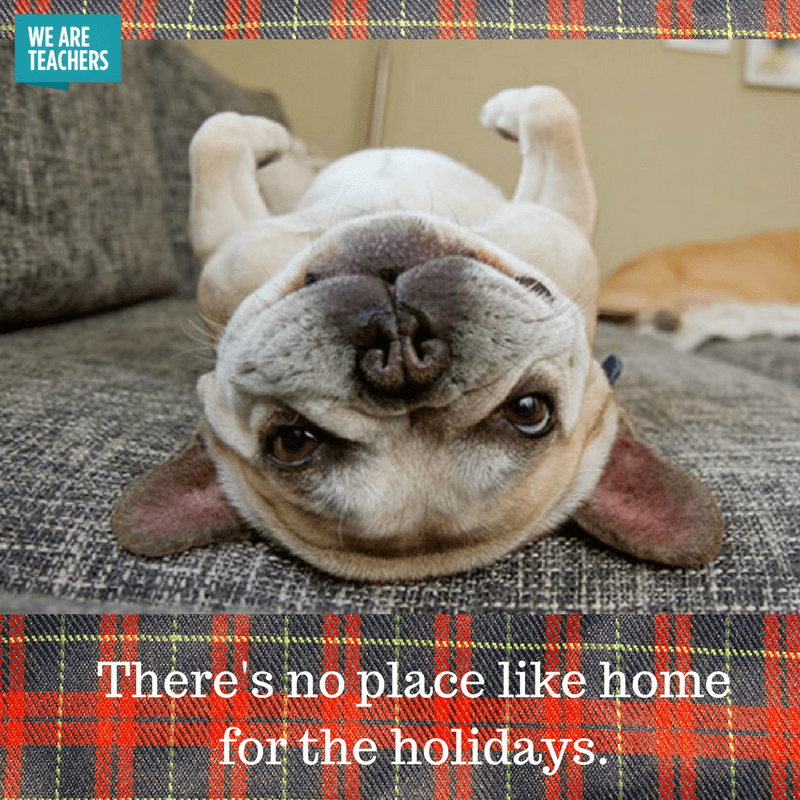 But most of us do get paid time off during the holidays, which is a nice perk. 10. 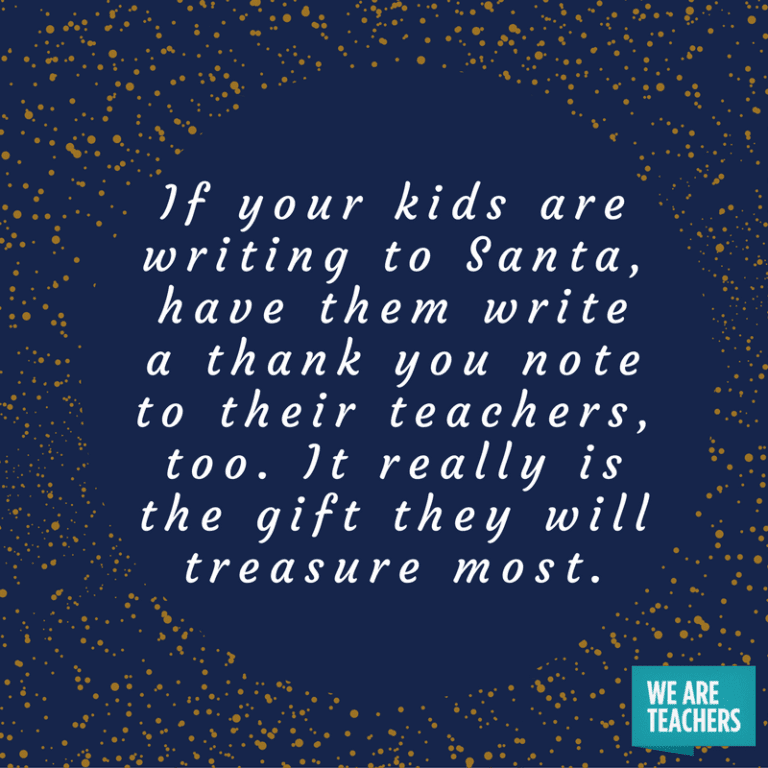 And forget about Santa—you’re the real dream makers! 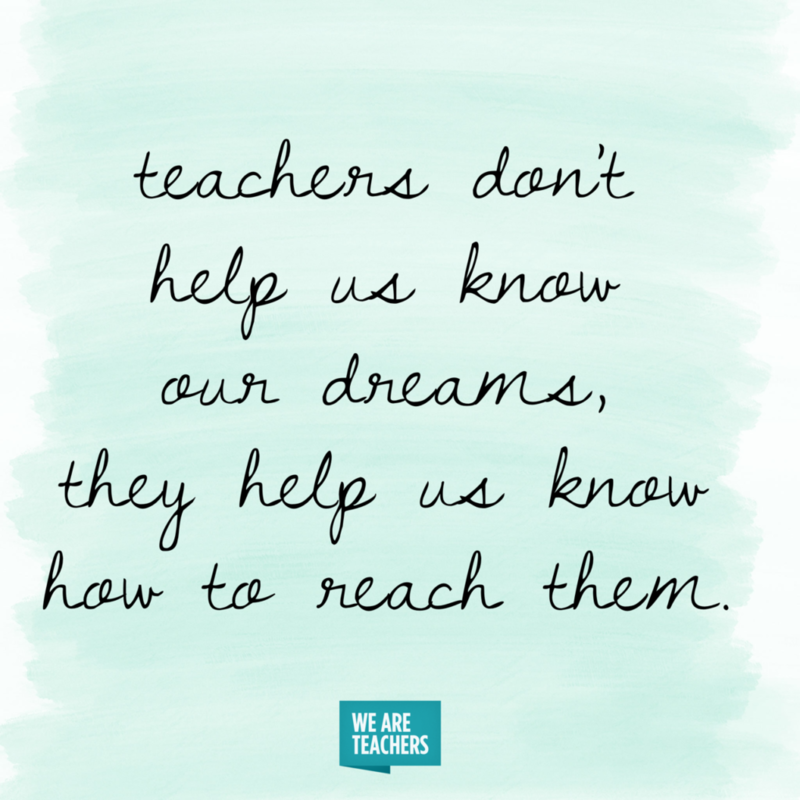 Teachers make EVERYTHING happen. Never forget it. 11. It’ll all get done. Because your catch-up time is coming, no matter what your friends think. 12. Try to be patient. We know, we know. It’s not fair! 13. And keep in mind, this too shall pass. 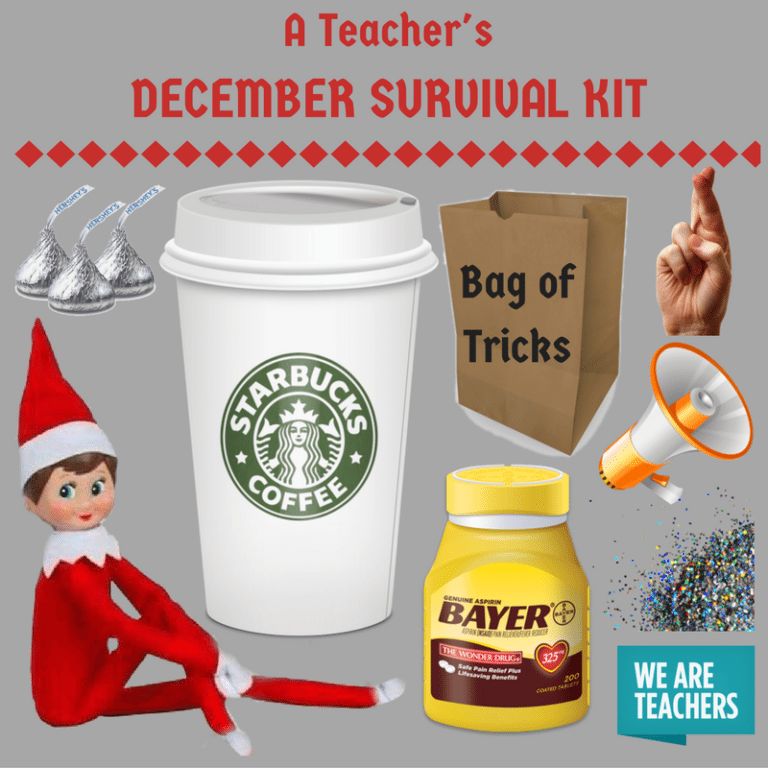 These kids won’t be hyped up on sugar and holiday craziness ALL year long. 14. 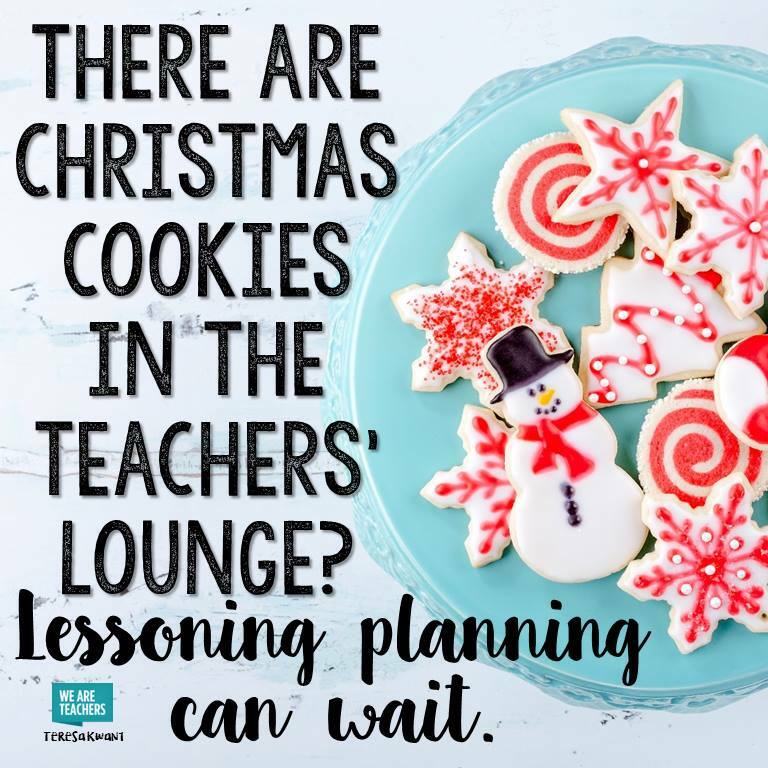 Maybe you’ll bring home a basket full of gifts. 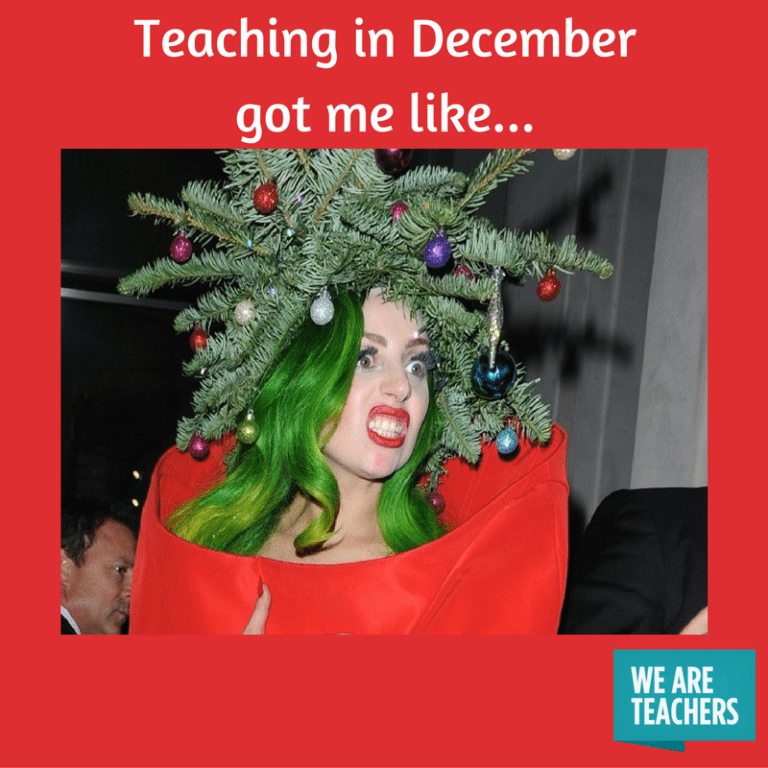 Well, it’s the thought that counts, right? 15. Especially the most meaningful kind. We wish more people knew this. 16. 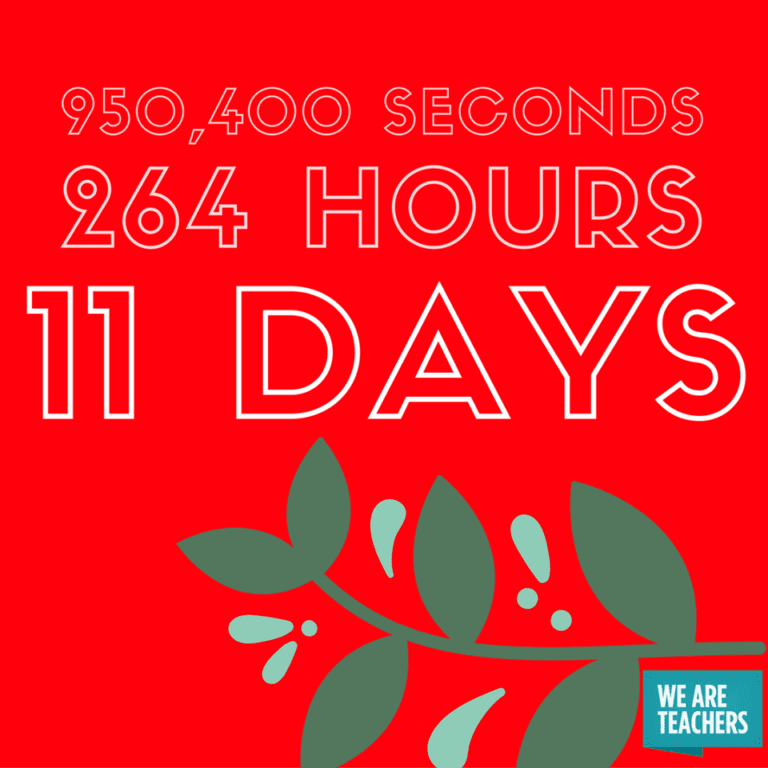 So start the countdown. 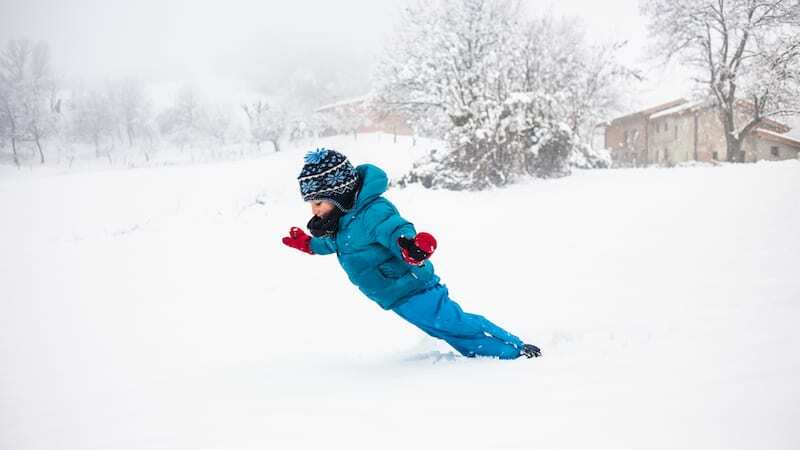 You definitely want to make it home in one piece. 18. 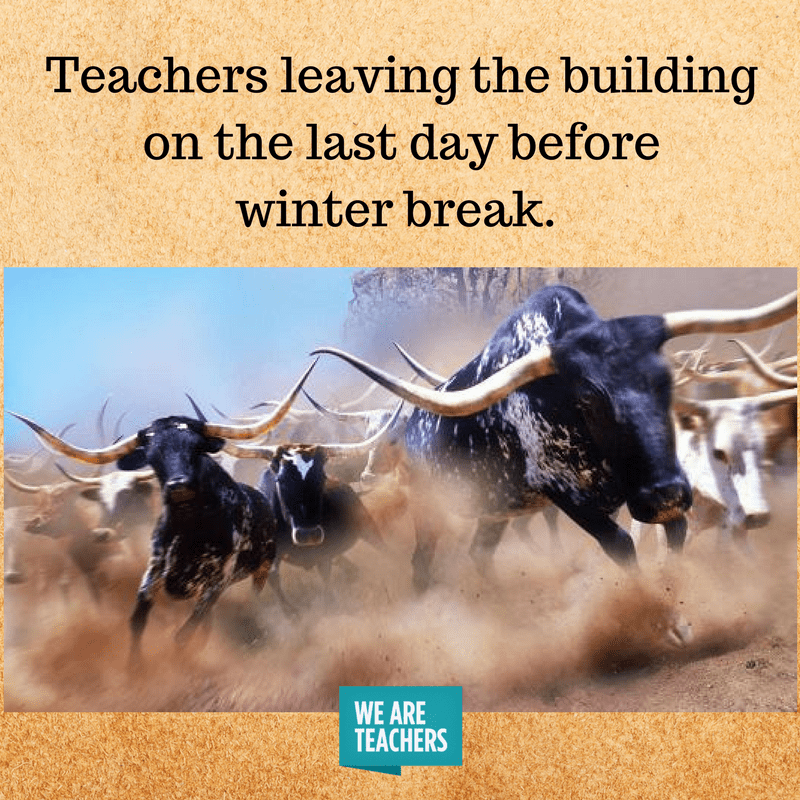 Then rest, relax and have a wonderful winter break. Which Famous Best Friends Are You and Your Teacher BFF?